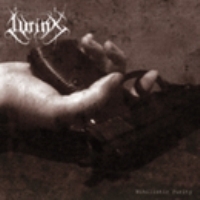 Brand new demo from UK Black Metal group LYRINX!! Studio recorded and mixed, April 2007. 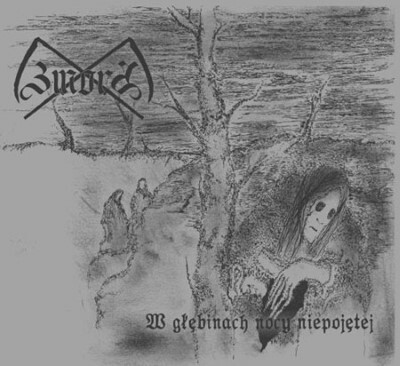 Nihilistic Purity is a sombre, melancholic blend of Black Metal and Doom. Mournfully melodic lead guitar; a strong bass; powerful drums and tortured, distressing vocals! A sound which naturally has similarities to the best-era of Germanyâ€™s BETHLEHEM!! The band also lists influence from bands such as Drudkh, Nachtmystium, Hypothermia, Make a Change, Elysian Blaze, Mortifera, Alcest, Wodensthrone, Xasthur, DOR, Anathema.